This is 9mm Federal 135gr. Hydra-Shok Personal Defense Jacketed Hollow Point Ammo. This ammo contains a post in the middle of the hollow point to give it rapid expansion and deep penetration. These 130 grain rounds are also very suitable for short barreled weapons and female shooters, because it is a reduced recoil round. This self-defense ammo has proven stopping power and comes packed in 20 round plastic boxes. Muzzle Velocity is listed by the Federal as 1060 feet per second. 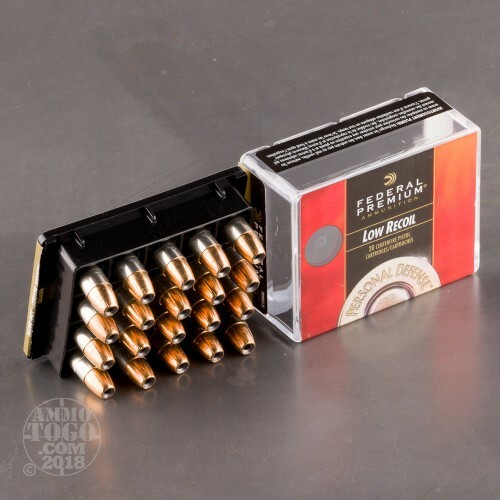 In hopes of giving ourselves and our customers a better idea how this 9mm Luger (9x19) self-defense ammo would perform if called upon in a self-defense scenario, we tested dozens of the best selling hollow points on the market. 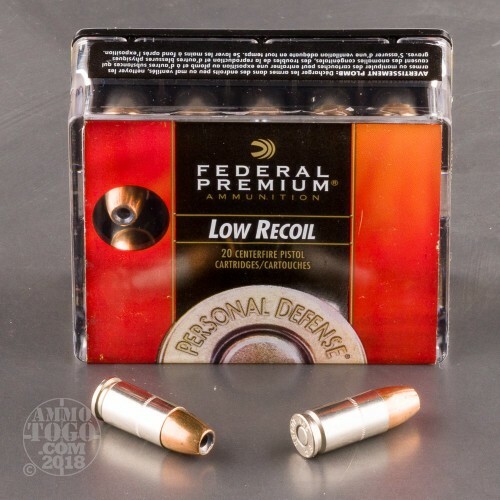 We fired five rounds of this Federal Ammunition 9mm Luger (9x19) ammo through a cloth barrier into Clear Ballistics calibrated synthetic gelatin and recorded the results. For these tests, we used a S&W M&P Shield with a 3.1-inch barrel. 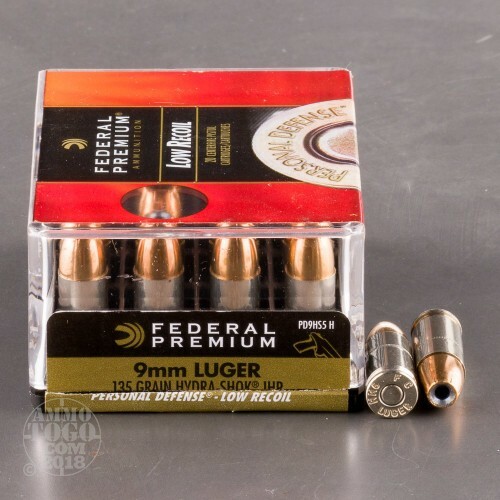 In the photos, graphics and video on this page, you can see specifically how the Federal Ammunition ammo performed and how it sticks up with the rest of the 9mm Luger (9x19) ammo we have tested so far. How do the results for this Federal Ammunition 9mm Luger (9x19) compare to other 9mm Ammo? 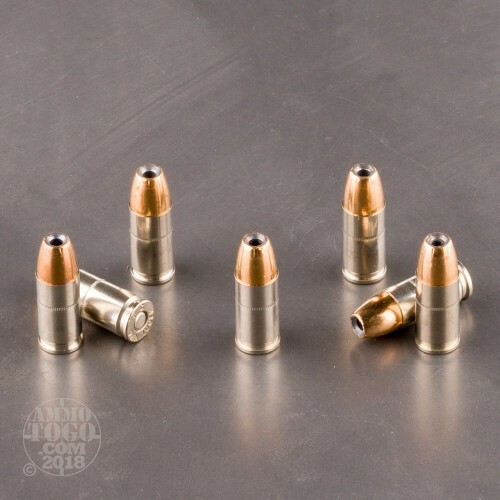 Expansion Diameter Compared to All 9mm Luger (9x19) Ammo Tested MIN 0.32" MEDIAN 0.50" THIS AMMO 0.48" U.S. dime MAX 0.90"
Penetration Depth Compared to 9mm Luger (9x19) Tested 0" 10" 20" 30" MIN 5.6" MEDIAN 17.7" THIS AMMO 21" MAX 47.5"
Very good ammo. Use it in Kimber Solo, Ultra Carry, Browning, Colt.